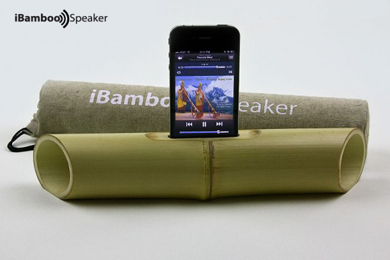 Do you be live that a foot long bamboo stick can be altered to an 100% eco friendly speaker ? Yes, this product is really amazing. It amplifies the sound which comes out from an iPhone internal speaker. This master piece is quite handy and doesn't require any electricity.Its quite handy and comes with an extra cover.